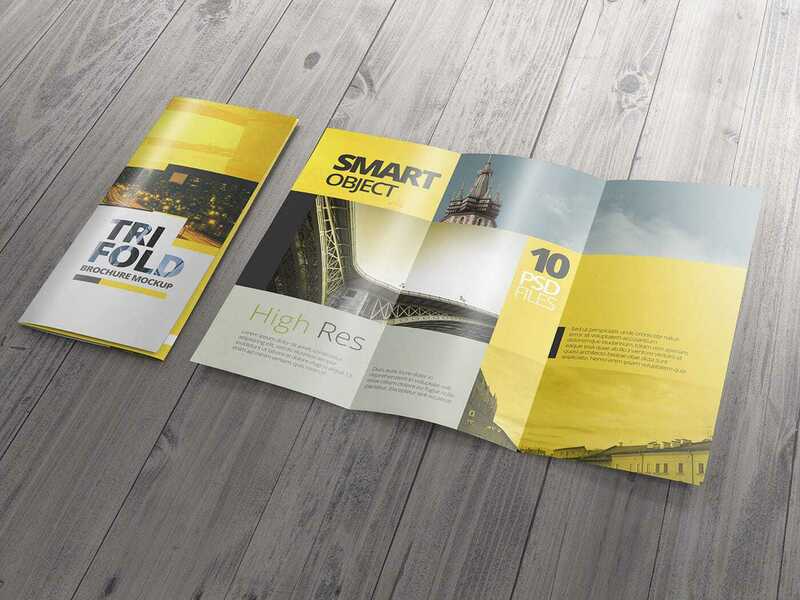 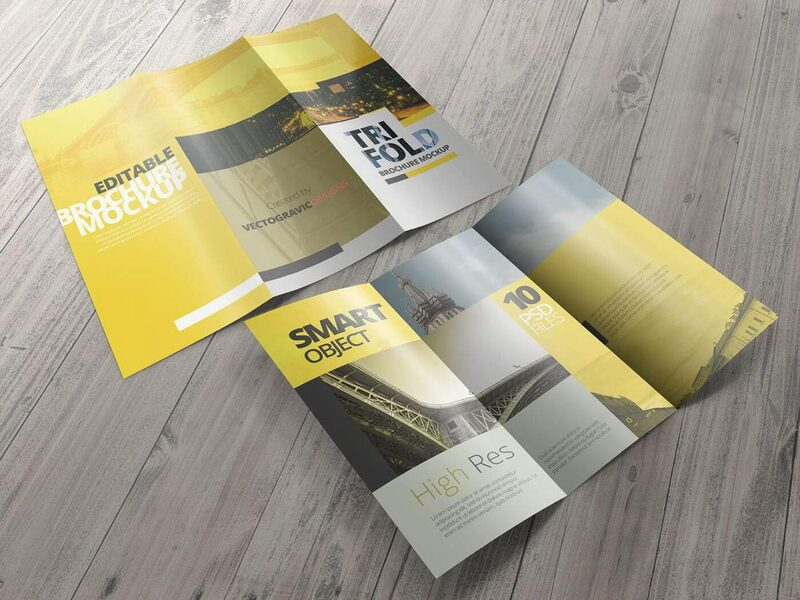 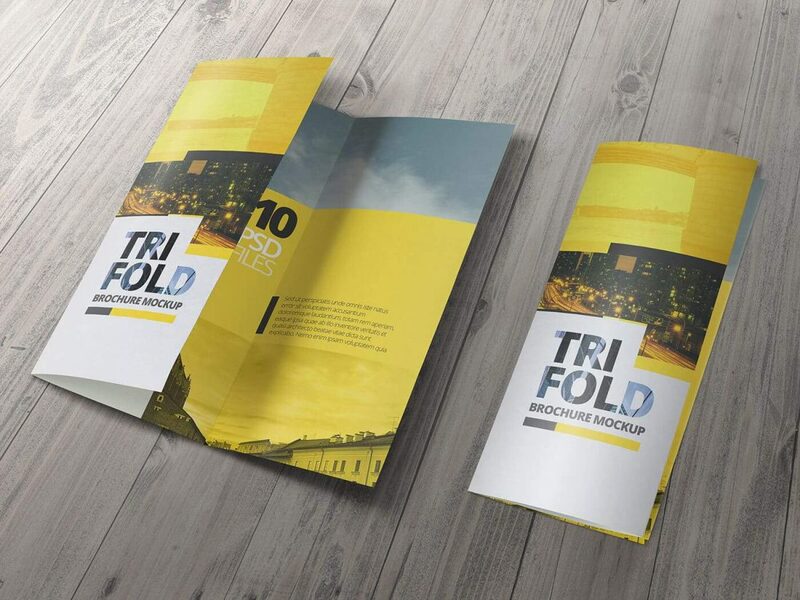 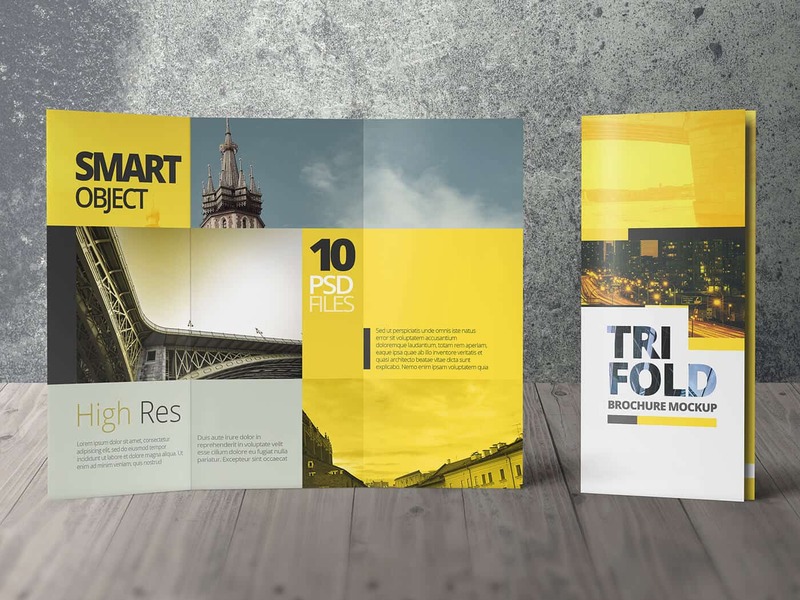 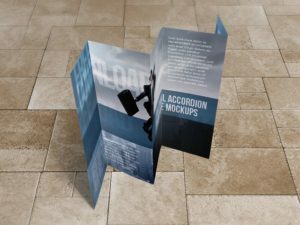 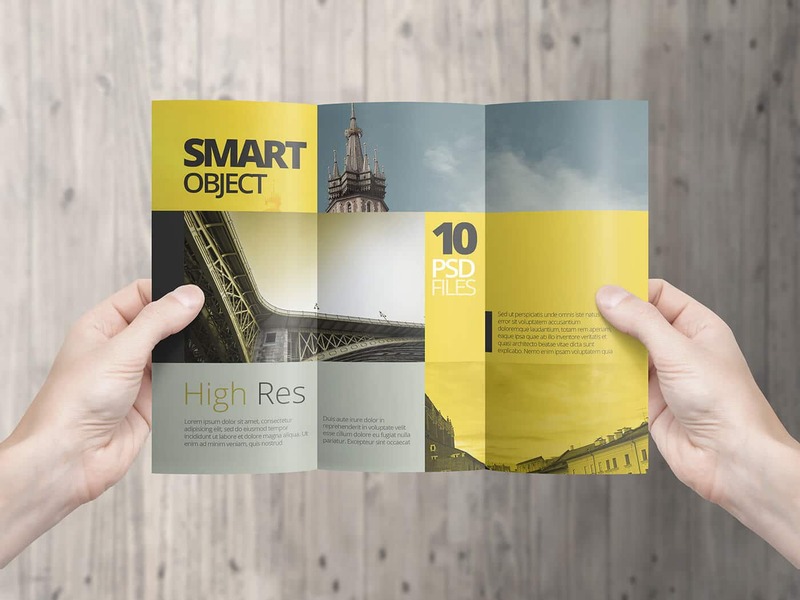 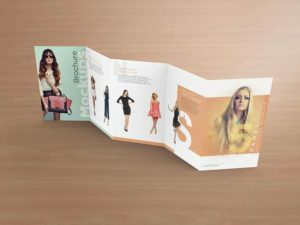 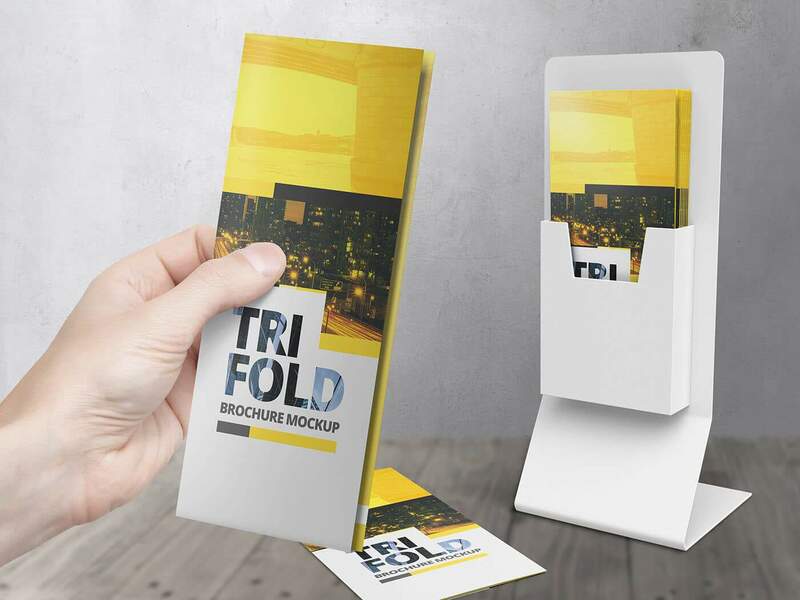 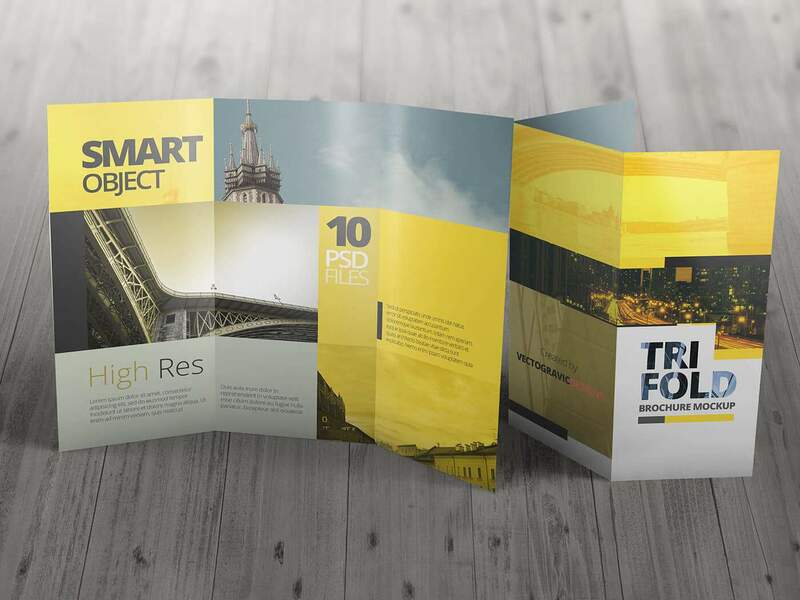 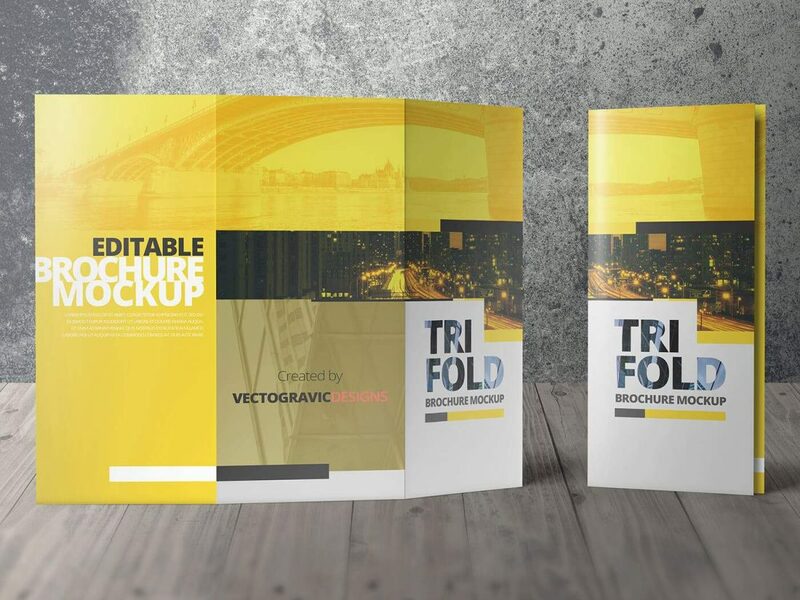 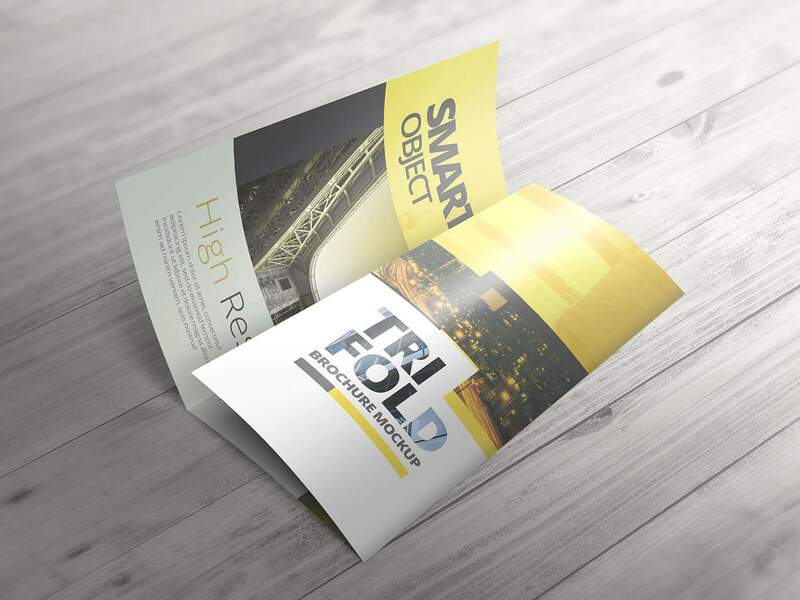 High resolution Tri Fold Mockups to makes easier in showcasing your print design projects, fast and easy with Smart Object features that allow you to drag and drop your design template into the mockups. 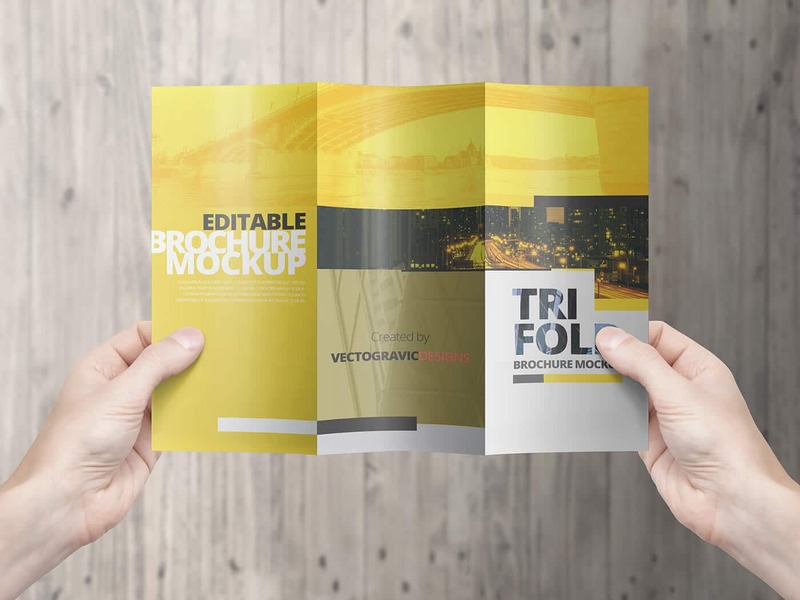 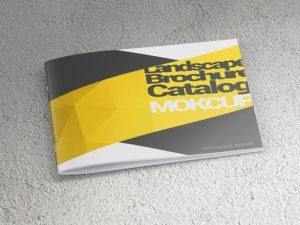 Please see the PDF help file to see the sample of how to edit the mockups. 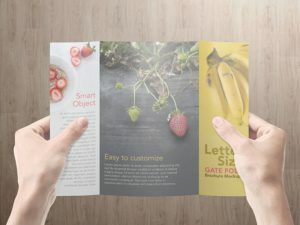 Feel free to contact me at any time for more support and help.